The magic of the human figure, of our desires and emotions, of a line that catches the eye—the pure and a powerful line of Greek statues—of a perfection that is buried in the depths of the ocean and the past. 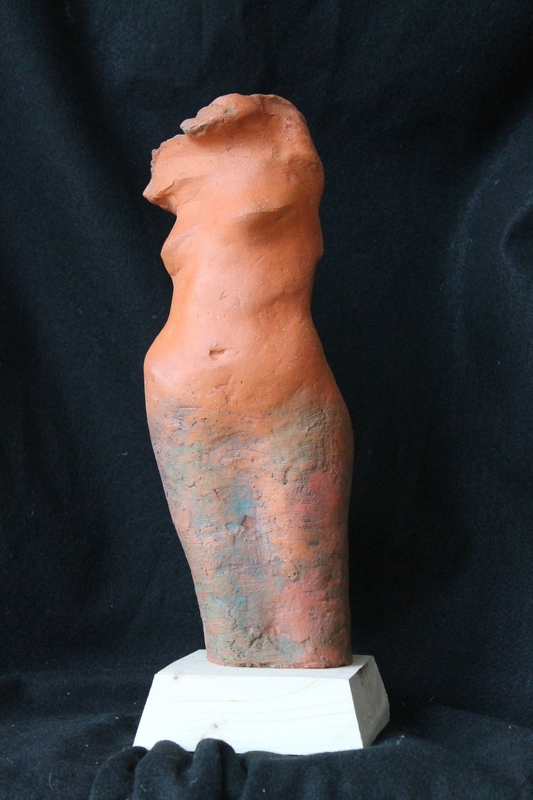 All of these (and more) are attributes of this sloped female figure. Thus, I name it as “A shore line,” the symbolic and endless search of the sailor’s eye, his hopes and his dreams.